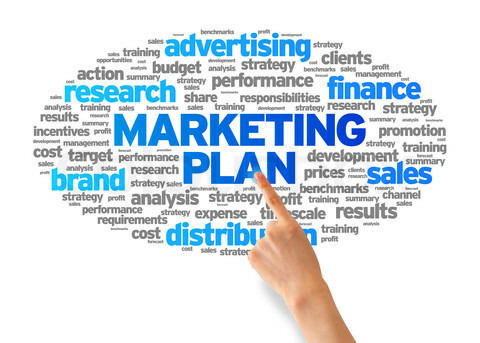 We would prepare you marketing plan and help you while tracking implementation of it during life cycles of your game. Different marketing and social strategies would be considered and applied to promote your game heavily on worldwide markets, with task to achieve global success of your project. We would report you and track progression of marketing strategy also our marketing sector closely working with development, so we would suggest changes and updates in the game, if they find it important. All this would enable fastest adaptation to the ever growing and dynamical markets. Also our graphical experts would work closely with marketing managers and provide state of the art solutions for promotions on social networks and other marketing channels.